Have you ever thought about leading or hosting a small group? 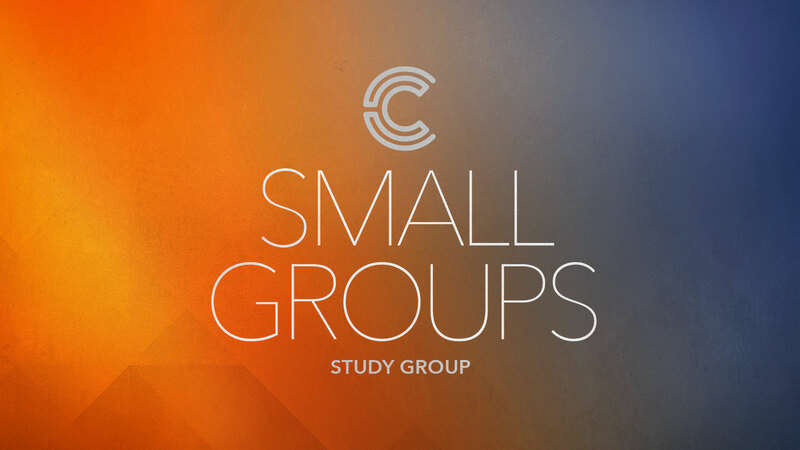 Come learn more about Capital’s vision for small groups and where your leadership might fit. Lunch will be provided.